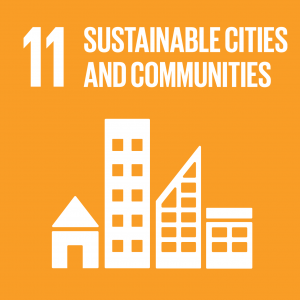 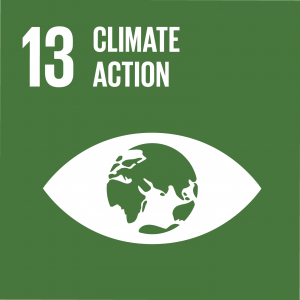 In 2015, countries from around the world gathered in support of the United Nations decision to establish world-wide goals for sustainable development in seventeen vital areas, forming the Sustainable Development Goals (SDGs). 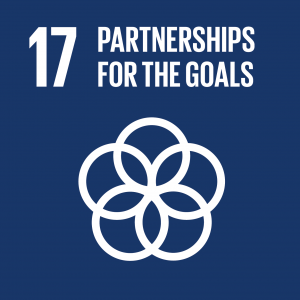 The 17 SDGs are also a commitment for the developed world, replacing the Millennium Development Goals which focused solely on developing countries. 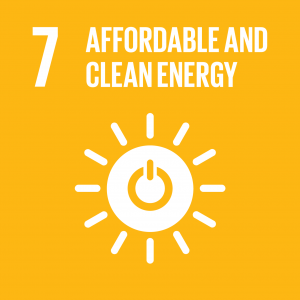 In working with Energy Efficiency and Renewable Energy in Denmark and abroad, we have closely aligned our vision and values with the United Nations Sustainable Development Goals.